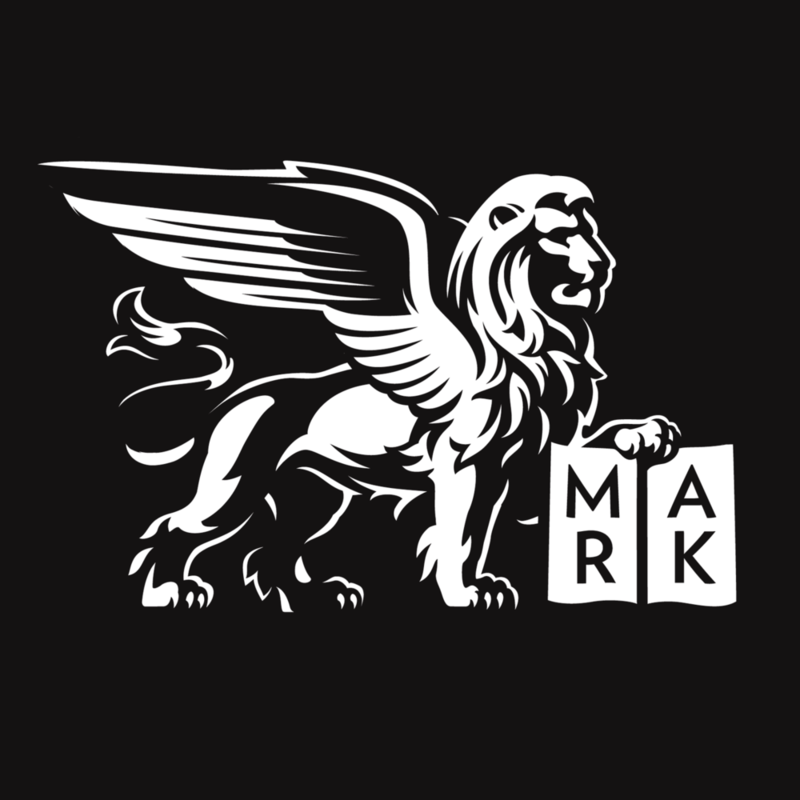 Saint Mark’s is in the process of updating our directory to ensure we have accurate contact information. As part of our effort to update contact information we would also like to add a photo to our records for internal purposes only. It is quick and easy to fill out the online form and upload a photo. On Sunday mornings you can also take a moment to visit the “Selfie Station” in the West End of the Church or Parish Hall during Coffee Hour. Once there, you can fill out an information card and have your photo taken or be coached on how to take a selfie by our highly trained Ministry Residents! Posted on December 13, 2018 by Daniel Russell. In this issue, read reflections from Father Sean Mullen, Father Kyle Babin, and Robert McCormick, plus upcoming events, dates to mark, and more. View the latest issue. Posted on December 3, 2018 by Daniel Russell. In this issue, read reflections by Father Sean Mullen and Robert McCormick, updates about various capital projects, and focuses on various ministries of the parish. View the latest issue. Posted on October 22, 2018 by Daniel Russell.